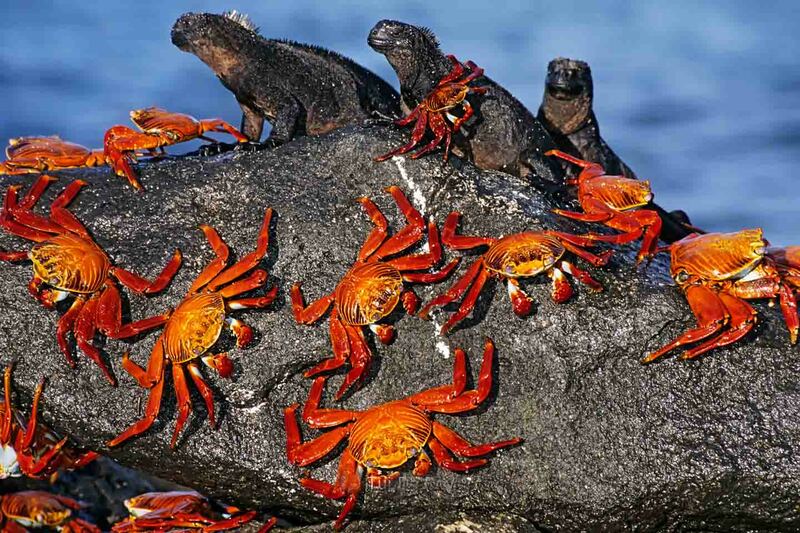 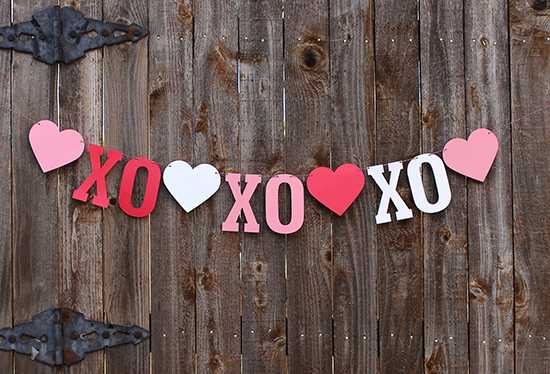 St Valentine ’s Day is approaching and love is in the air. 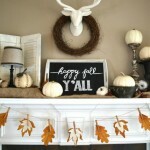 So, why not fill the house with decorations fit for the season? 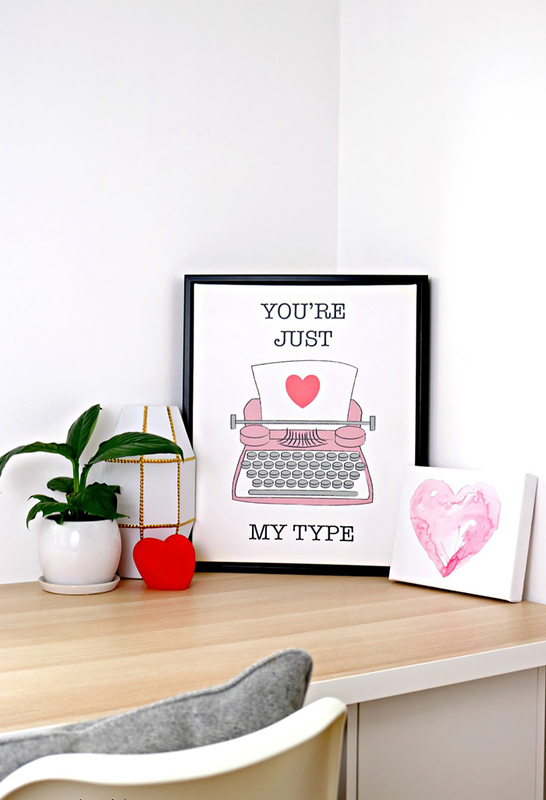 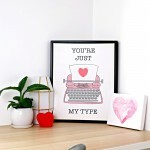 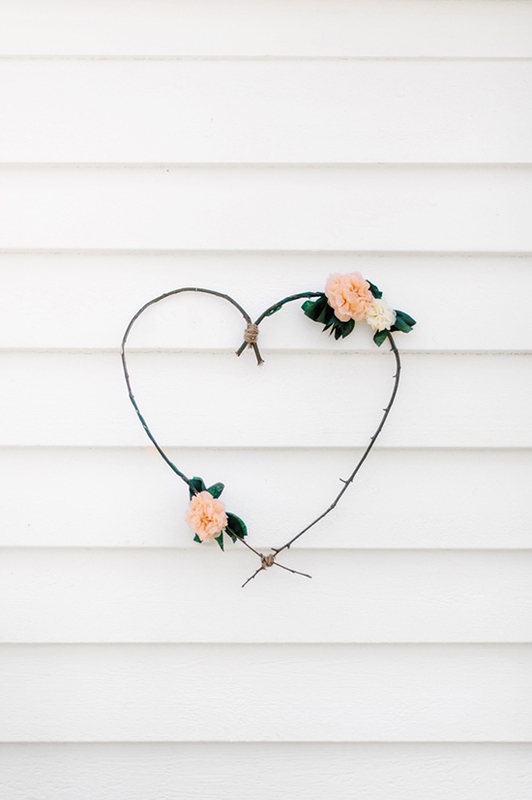 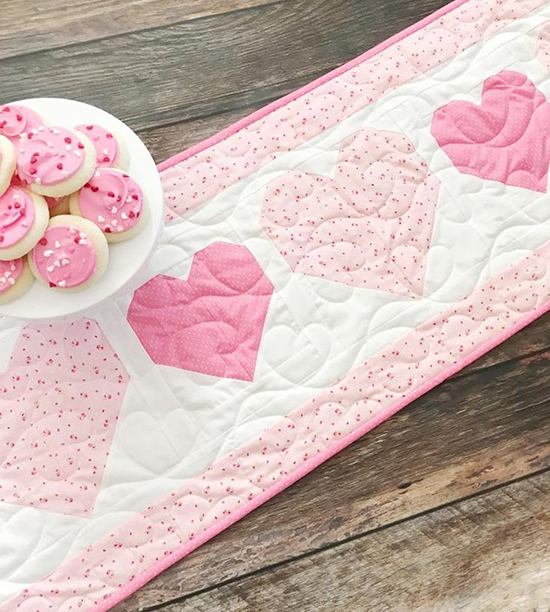 Whether romantic bedroom décor or easy Valentine crafts that you can create with the kids, the DIY projects we are going to share are simple, sweet, inexpensive, and most importantly, from the heart. 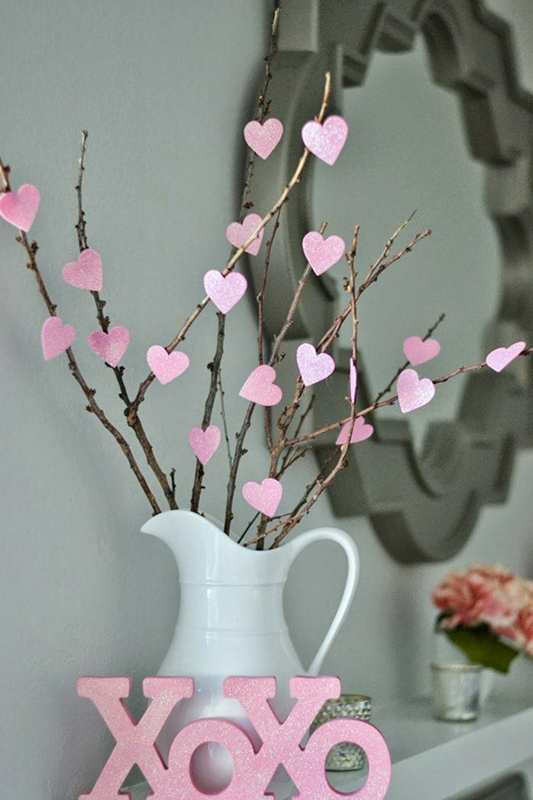 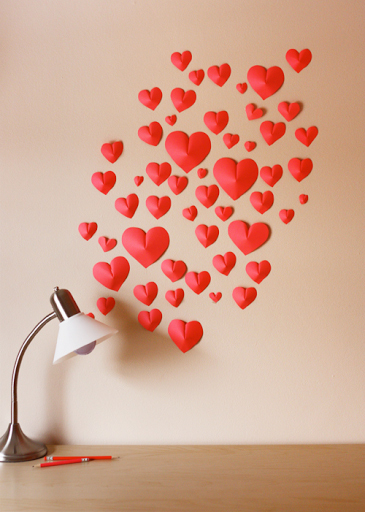 These DIY Valentines decoration ideas will help you transform your house into a love nest. 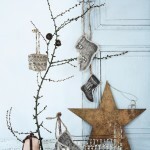 You will surely impress your loved one and you’ll have a holiday spirit at home even before the day arrives. 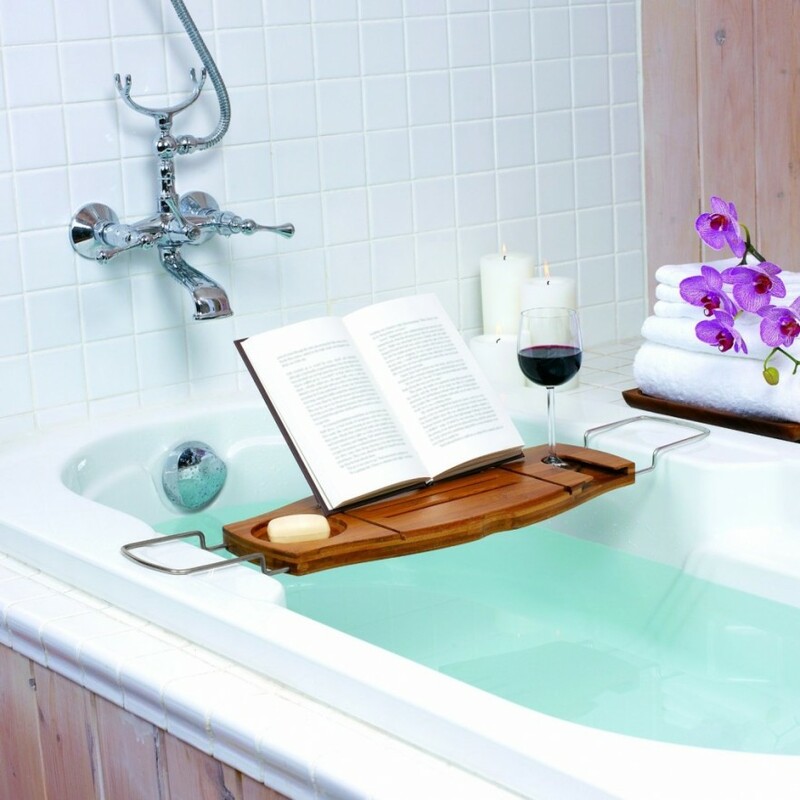 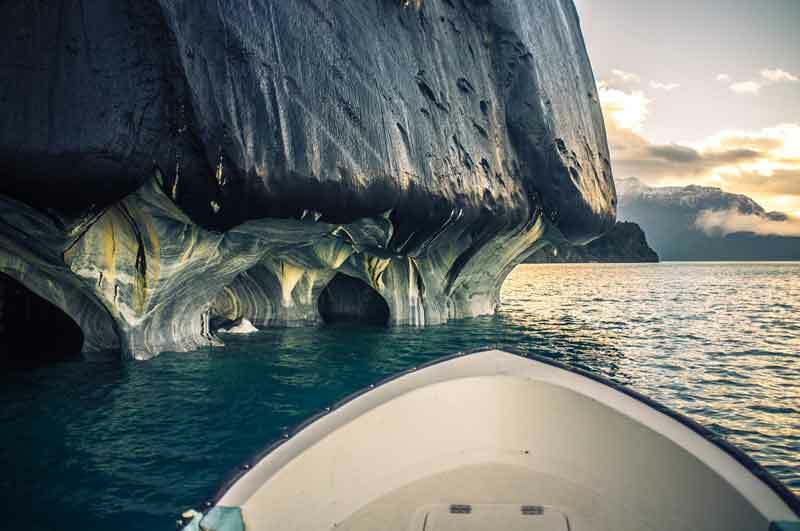 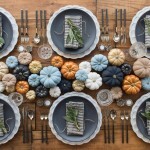 Don’t underestimate the power of setting the mood! 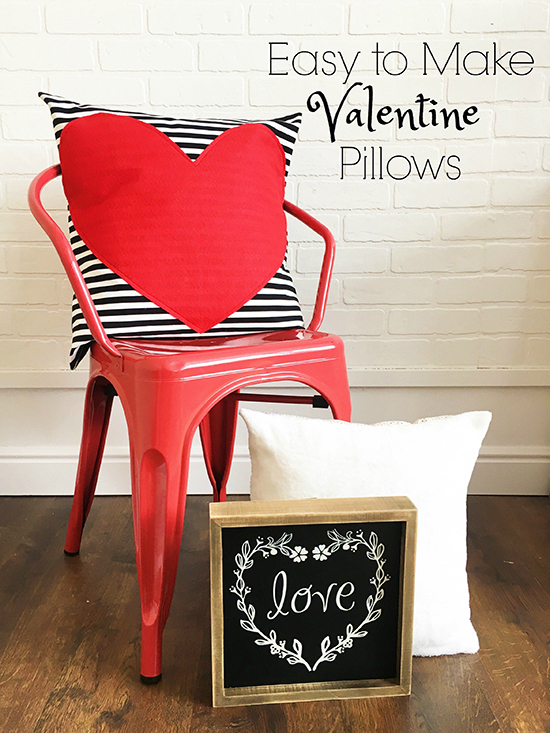 Make your couch more festive for Valentines day by paring pillows with hearts, plaid or romantic quotes. 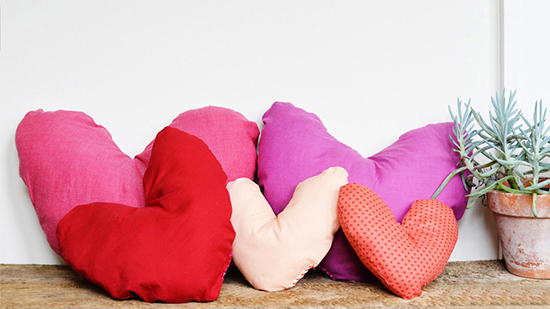 If you have an old sweater at hand, you can put it to good use to create a warm and fluffy pillow. 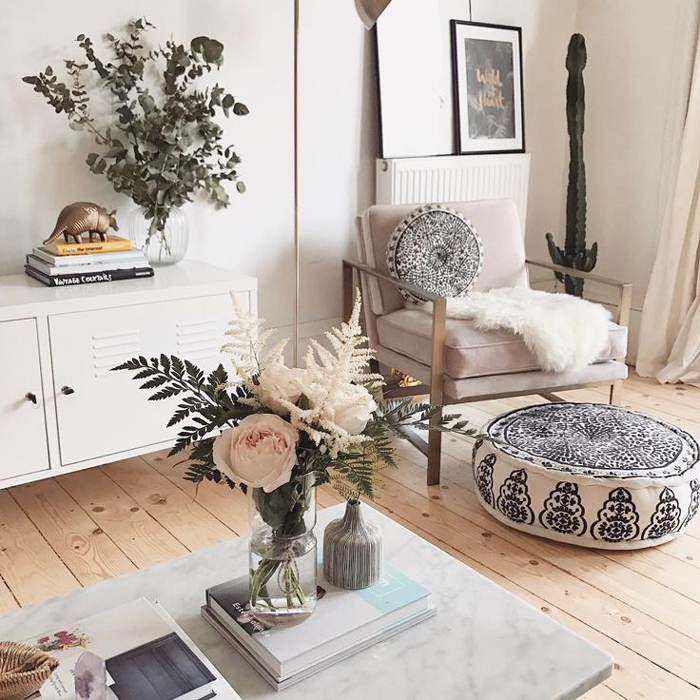 If you are looking for a subtle way to decorate your home for the holiday, add accent pillows that will bring the mood of love to your home. 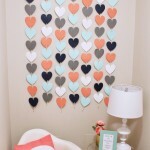 A deck of postcards or play cards becomes a lovely decoration in the home of the Queen of Hearts. 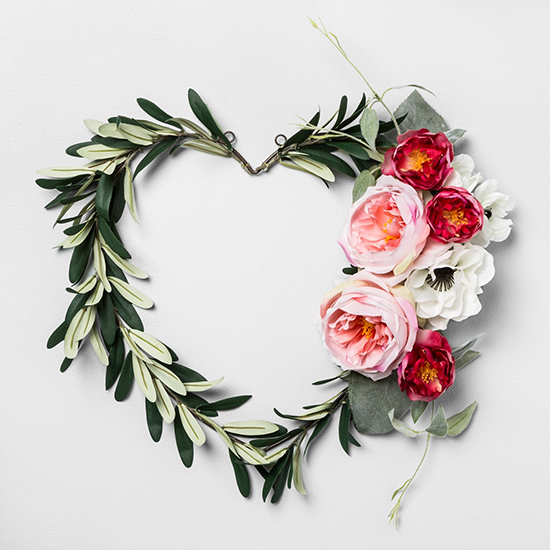 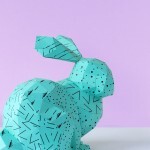 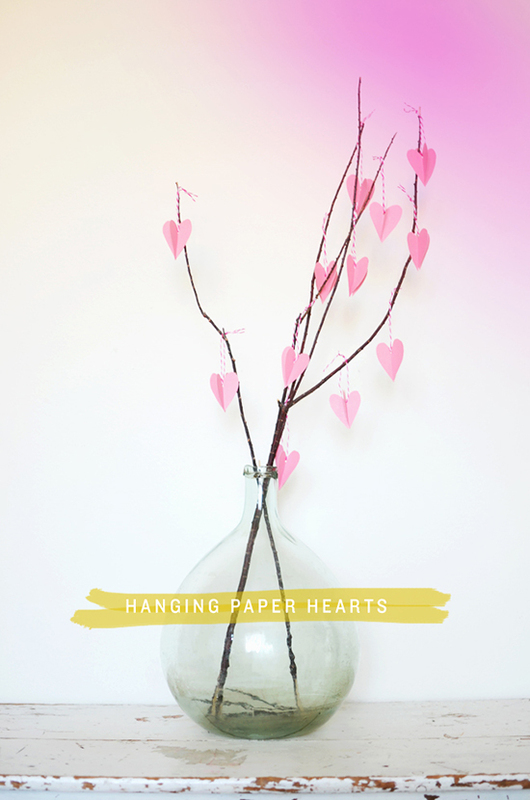 Everyone knows how to make a paper heart, so it is also easy to create a garland of paper hearts in different shapes and sizes that will add a festive touch to your mantel or living space. 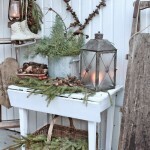 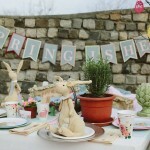 Grab a few twigs from the garden, spray paint them white or silver. 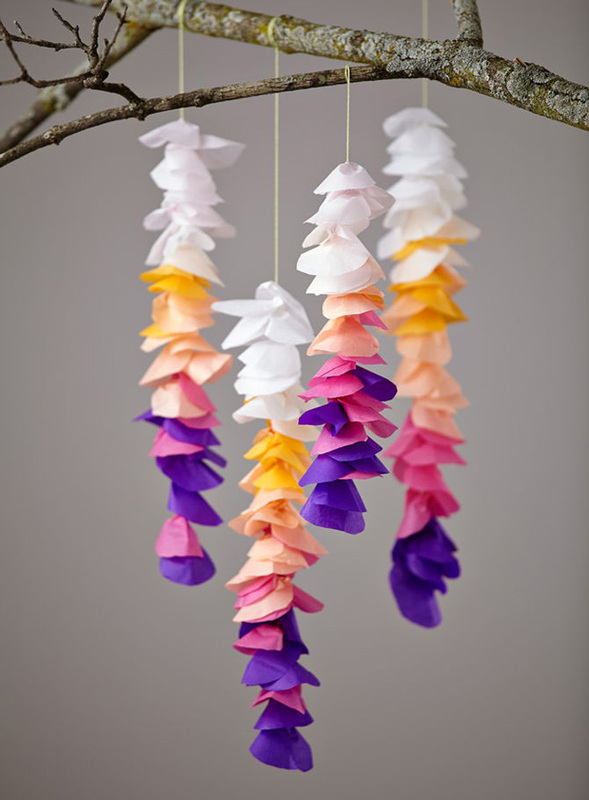 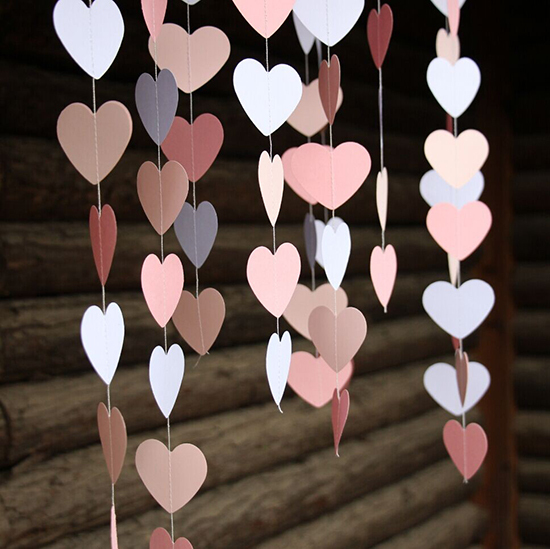 Then cut small hearts out of colorful paper and hang them on the branches with twine. 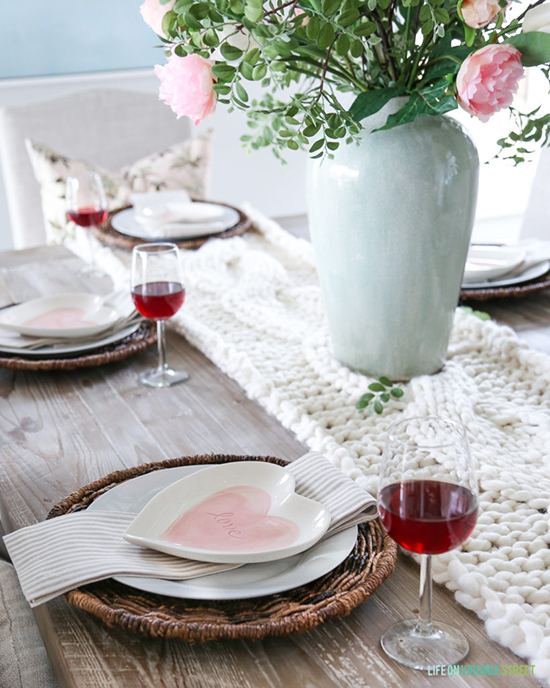 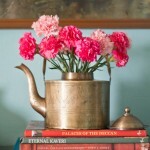 This is a very easy way to make a beautiful centerpiece for the table or mantel. 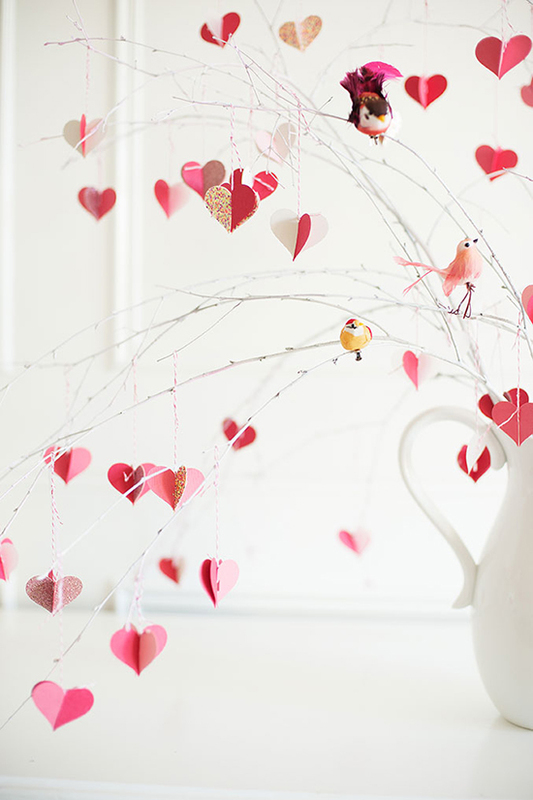 You can use any fallen branches from your backyard and create a magical tree of love. 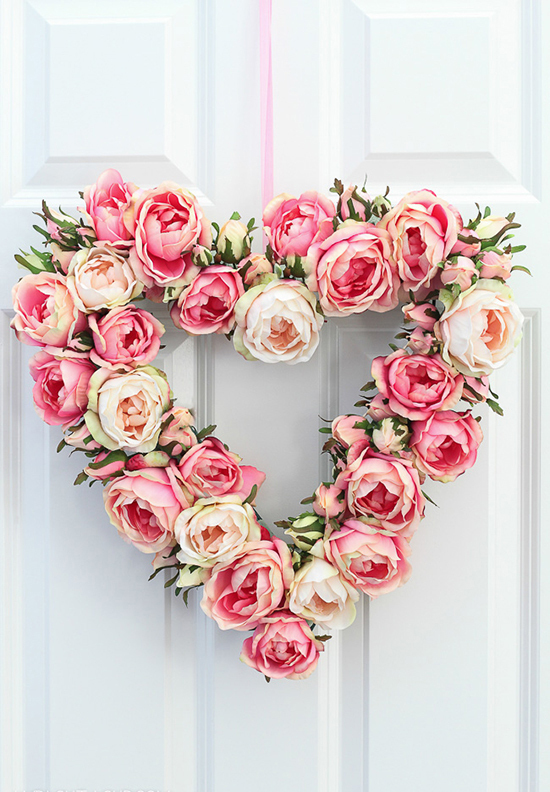 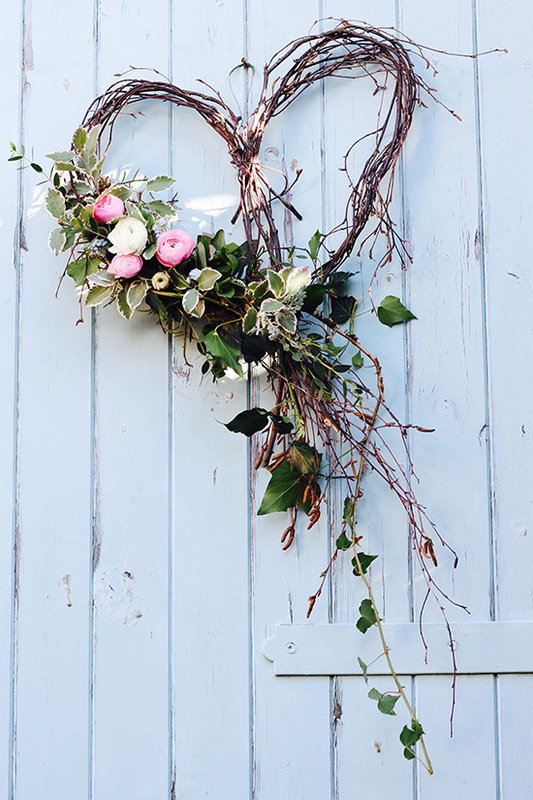 Welcome your loved one with hearts and feelings of love this year by hanging a beautiful wreath on the front door. 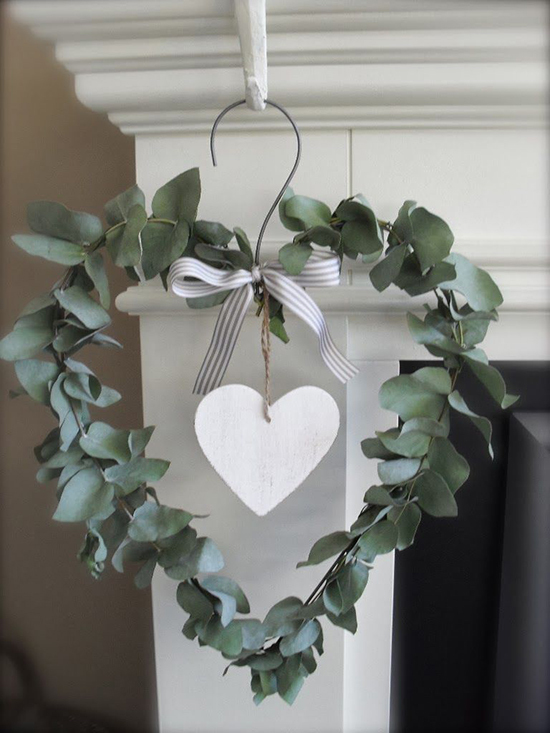 It is very easy to create a fun wreath using felt, burlap or a wooden heart where you can add your initials or spray paint them on. 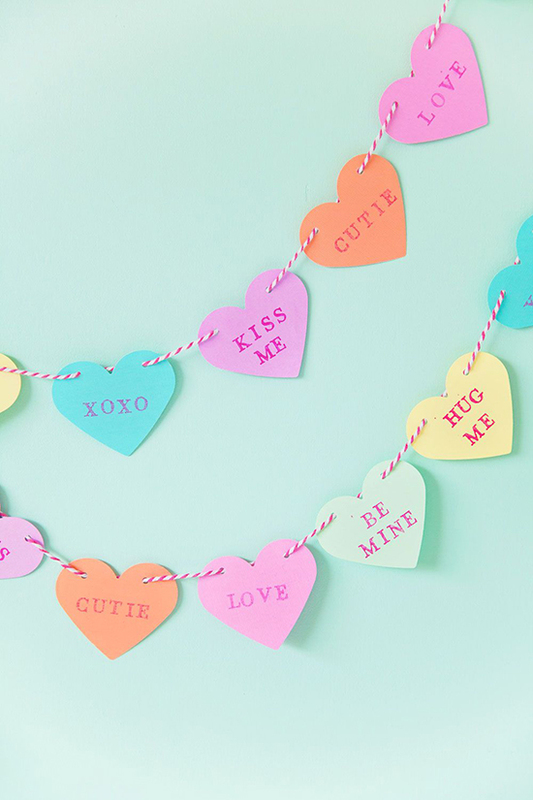 A pom-pom heart wreath is another cute and easy idea you can try for Valentines day. 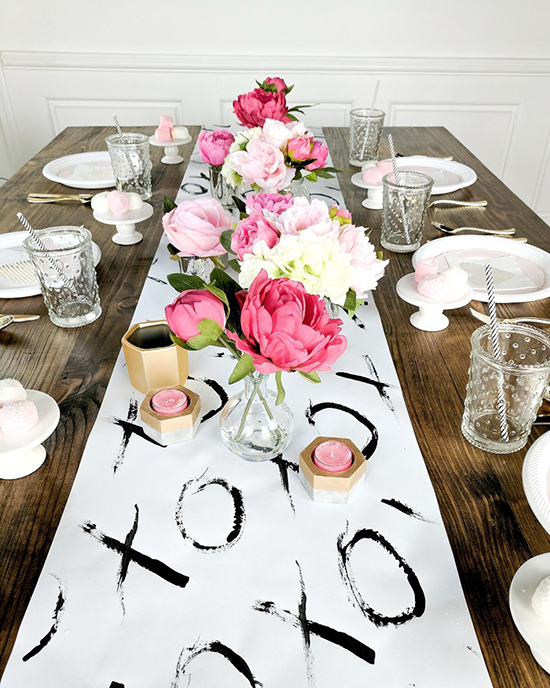 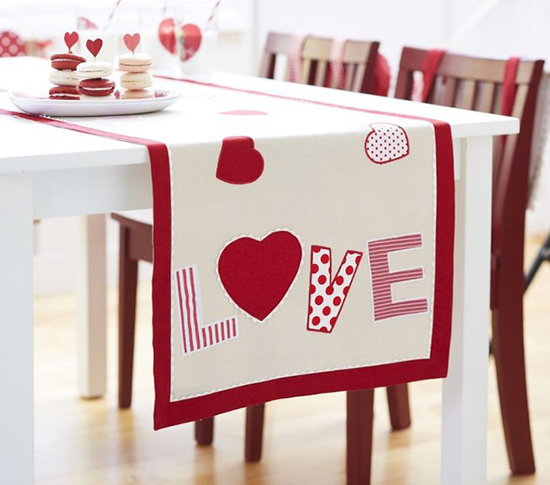 Prepare your table for a romantic dinner by adding a themed table runner. 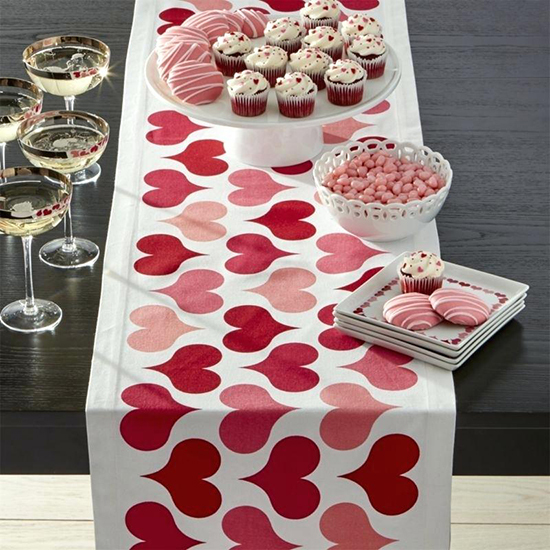 Scatter Valentines Day cookies, cupcakes and other colorful treats on a white table runner to make them stand out and catch the eye. 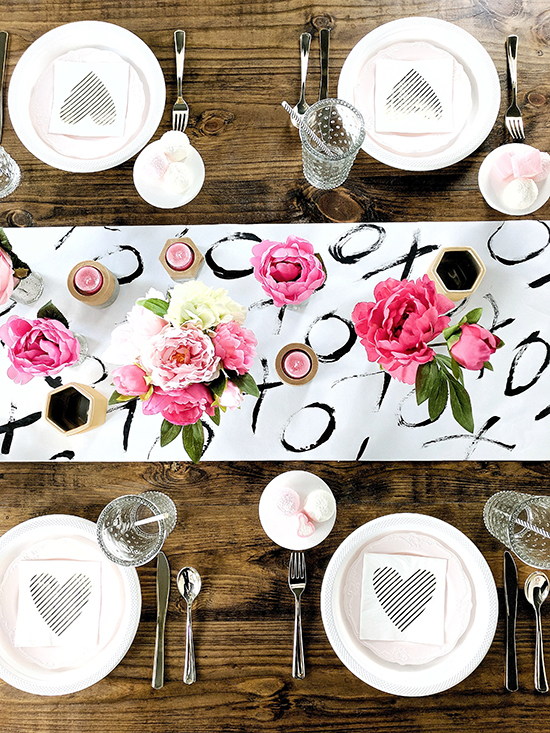 Get your home ready for St Valentine’s Day and feel it with a romantic and festive mood. 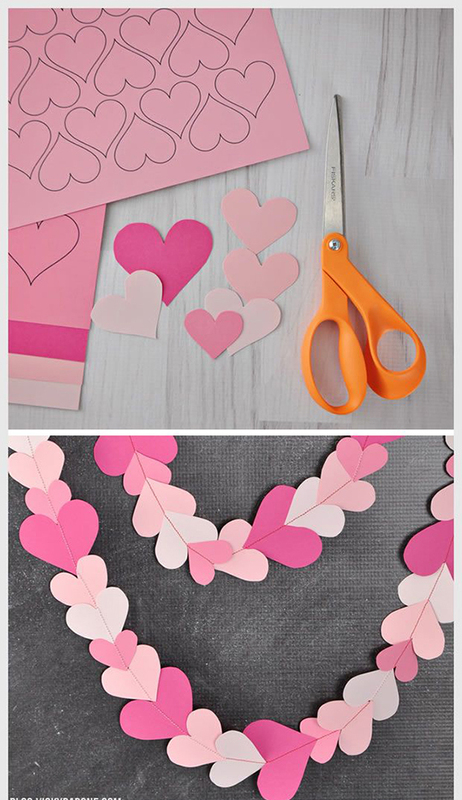 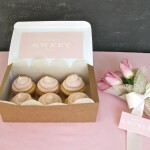 Pick your easy Valentines craft idea ahead of time, so that you can have it ready for the holiday. 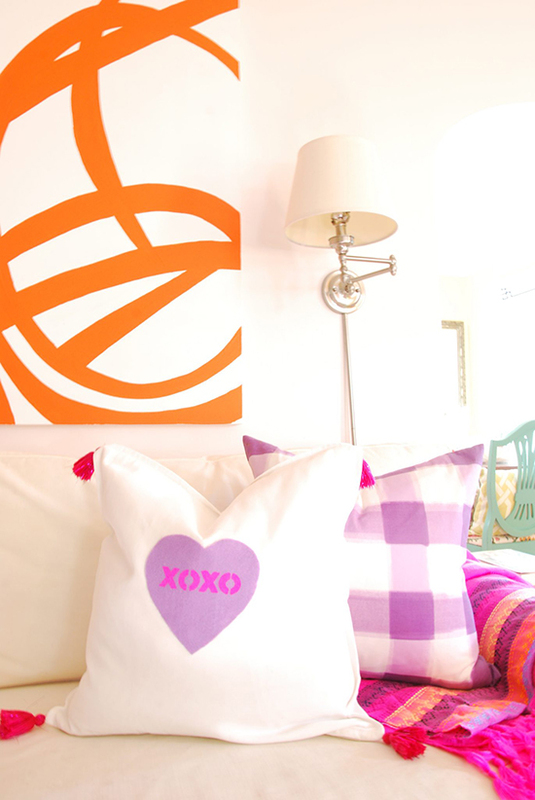 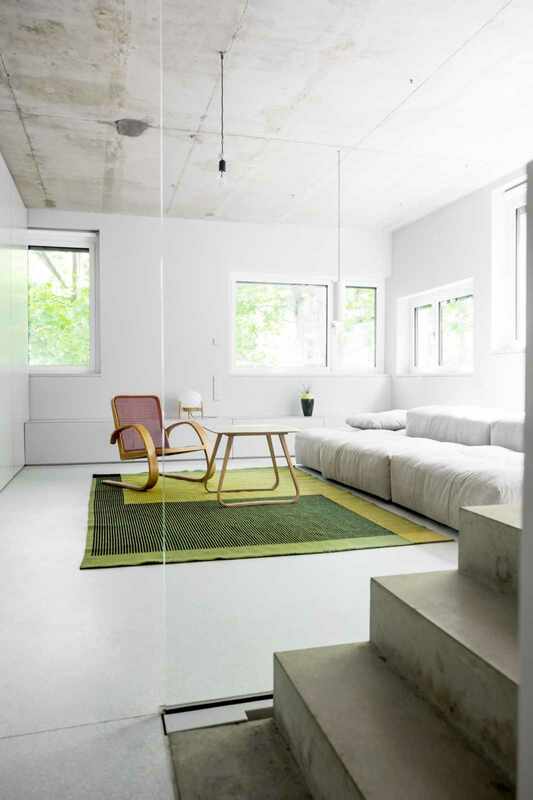 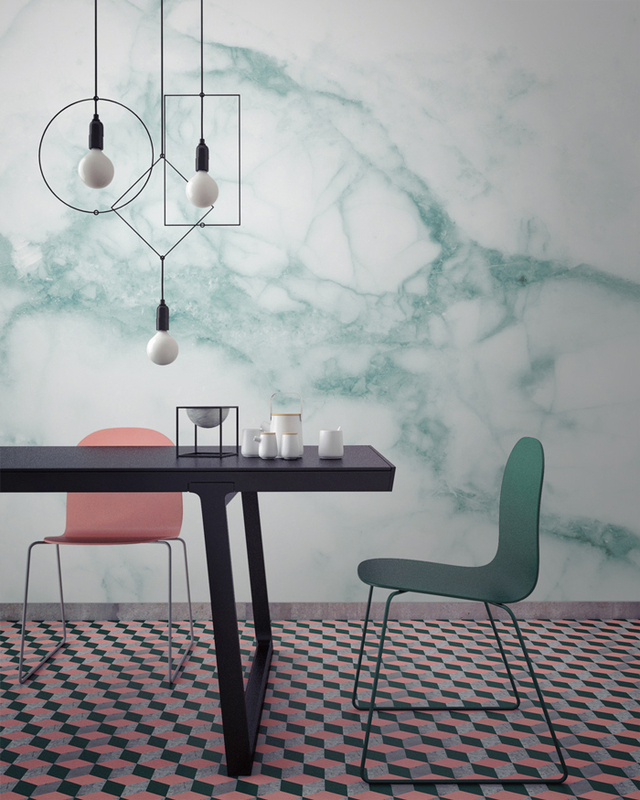 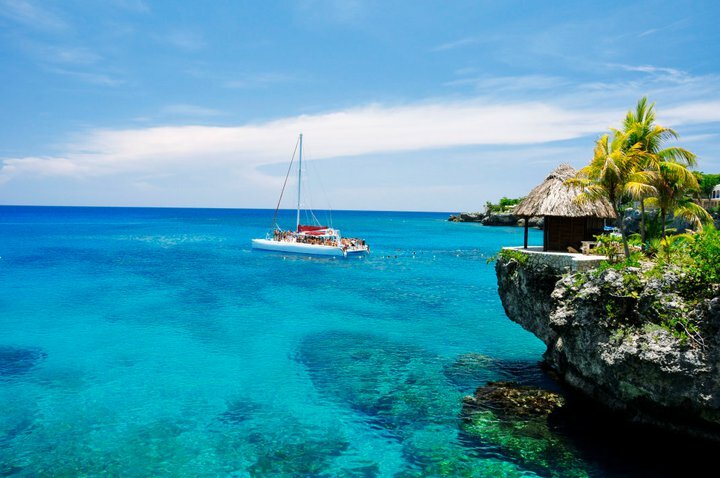 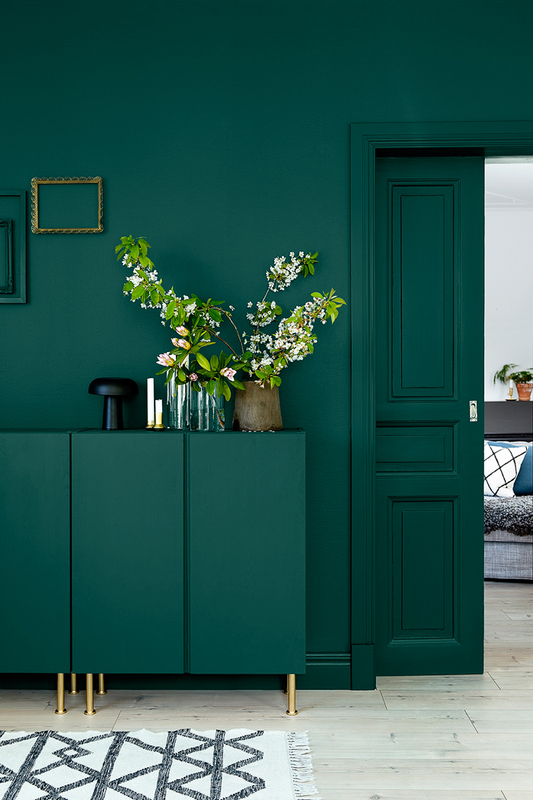 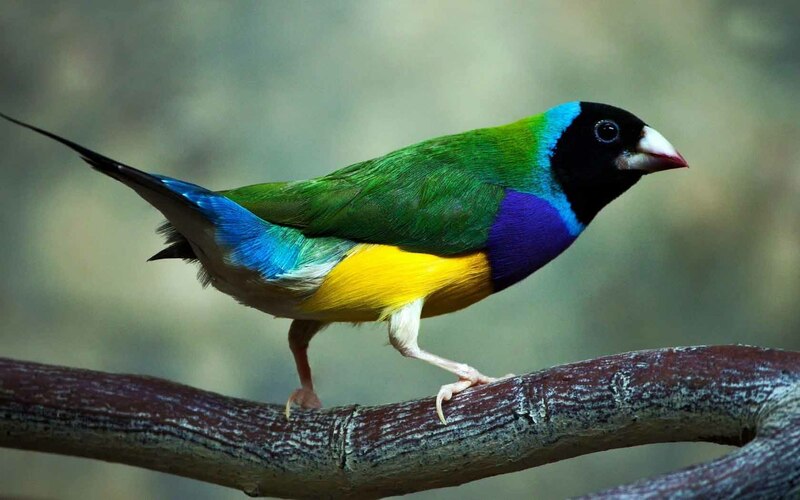 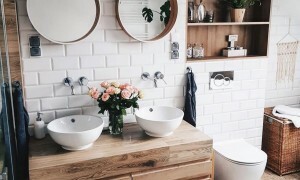 Enjoy your home and fill it with even more color and love.